We will use high quality shampoo based on your dogs coat to ensure your dog is clean and looks fresh. Once we have washed your dog we will fully dry to help keep your dog smelling great for longer. 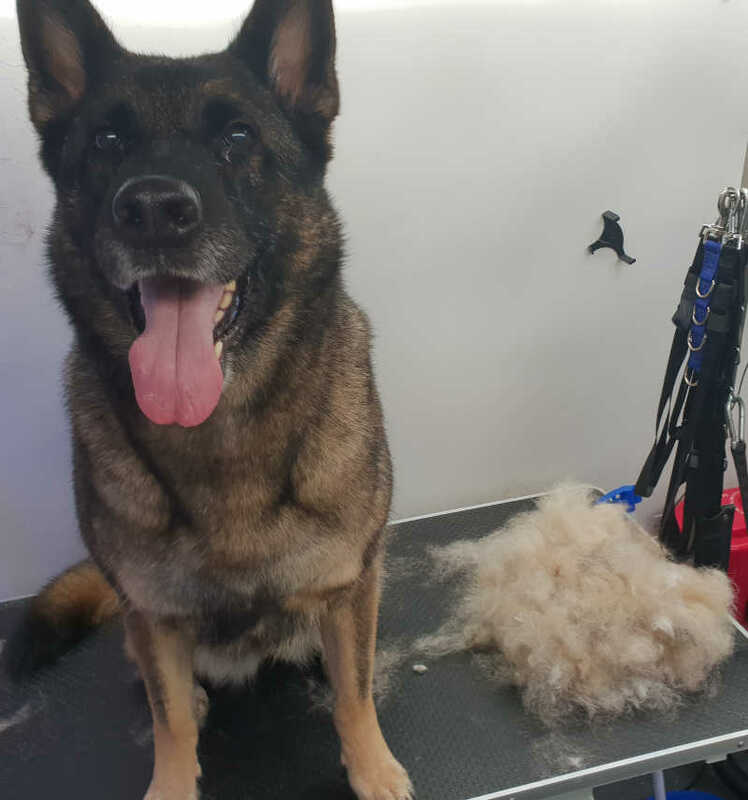 We will deshed your dog of any dead hair during the drying process and then we will remove as much as possible after they have been dried too. 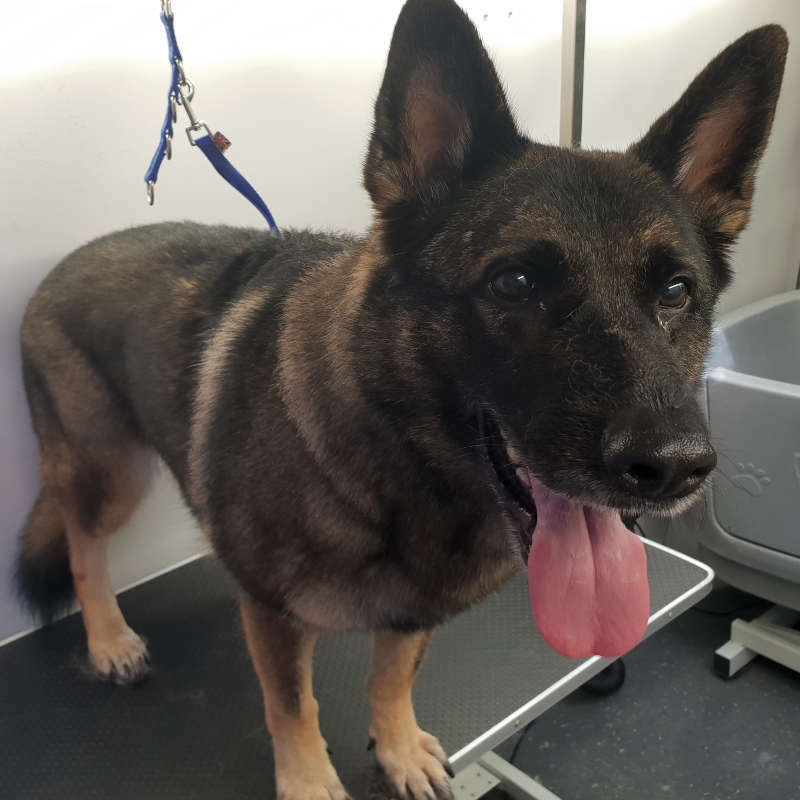 Contact us for more information about our mobile dog grooming Wash & Dry service or book an appointment for us to come to you in your local mobile dog grooming van. We will come to you anywhere in Rutland, Stamford, Corby or Melton Mowbray. You can book our Wash & Dry dog grooming services online any time - day or night!